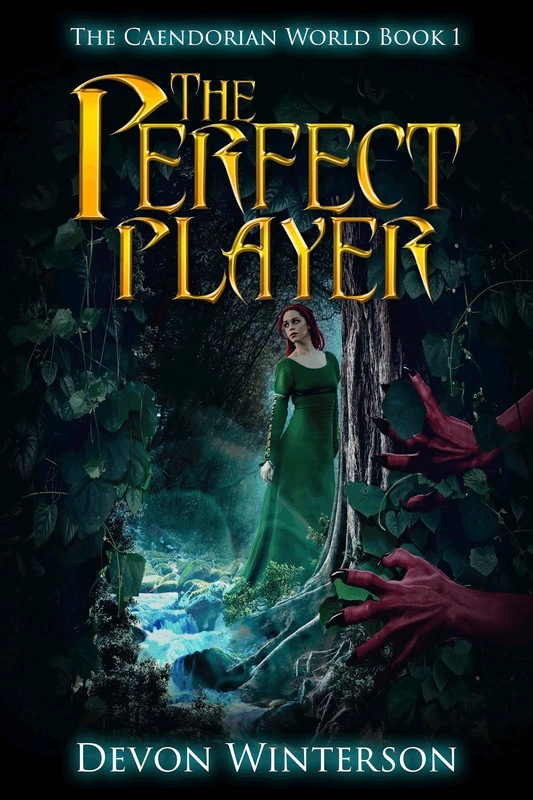 Download for 99 cents from Amazon! Preview the first chapter at Goodreads! 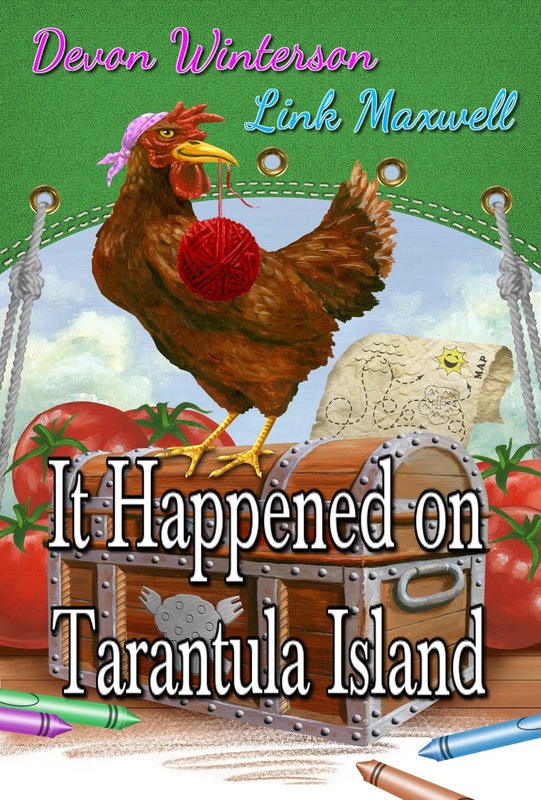 One loopy scientist, two enormous tarantulas, five bungling pirates, a suspicious chicken, and a ten year old boy with a fondness for whales come together on a small island within the vast folds of the ocean to discover utter silliness in a colorful adventure. Twisty mind-candy for both kids and good-humored adults still young at heart.